Penn State football came in at No. 11 in this week’s AP Poll following its 51-6 beating of Pitt at Heinz Field. The Nittany Lions’ dominant road performance helped them move up two spots from last week’s ranking of No. 13. Penn State fell three spots from a top-10 preseason ranking in the poll following a close overtime victory against Appalachian State. The team leapfrogged LSU and Virginia Tech on the way to its new No. 11 ranking. 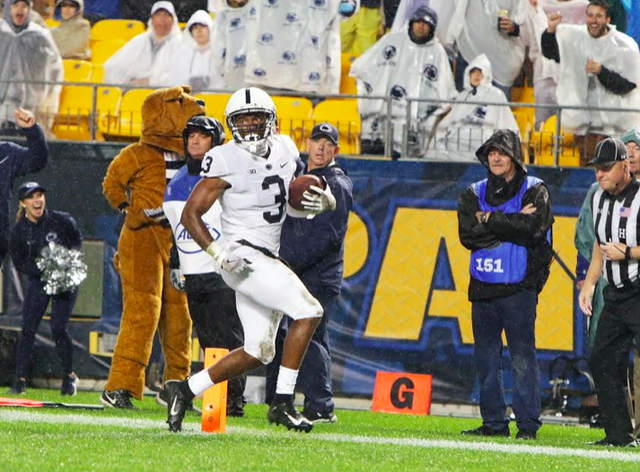 Additionally, Penn State stayed at No. 10 in this week’s Coaches’ Poll, marking its third consecutive week in the top 10 of that poll. Ohio State holds steady at No.4 while Wisconsin dropped a spot to No. 6. Michigan State comes in at No. 25 while Michigan moved up to the 19th spot in the AP poll. No. 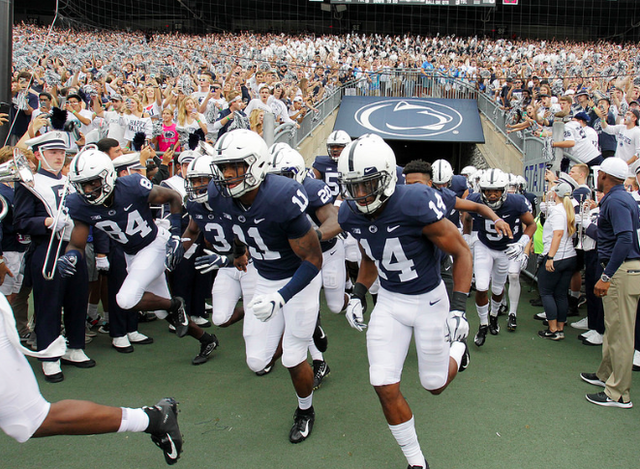 11 Penn State (2-0) will take on Kent State at Beaver Stadium this weekend. A noon kickoff is scheduled for Saturday’s game.